Response to the publication of Scottish Wildlife Trust's 'Living Landscapes of the Scottish Uplands'. 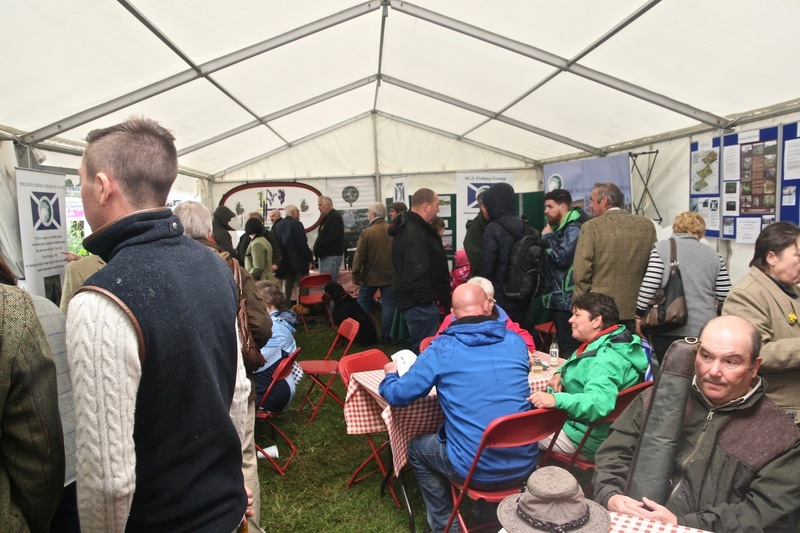 A Spokesman for The Scottish Gamekeepers Association said: “Scottish Wildlife Trust have been outspoken in their call for regulation of deer management but need to offer transparency on how they manage deer on their own reserves. “An F.O.I in April this year showed that SNH have not held deer cull information for their property at LargieBaan for the last four years. “Loch Ardinning, another SWT reserve, has shown no cull returns from 2012-2013 onwards. It would be fair for the public to ask how SWT are managing deer on their own holdings, or if they are? 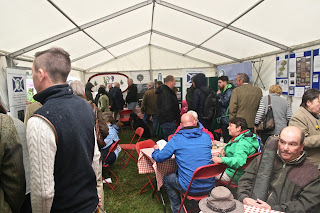 “The number and diversity of declining species producing young successfully on grouse moors managed by gamekeepers, each year, stands test with any land holding or nature reserve in Scotland whilst, at the same time, sustains thousands of full-time wages which keep adults and their children in remote communities. “These communities are founded and rooted by viable employment, not remote visions. 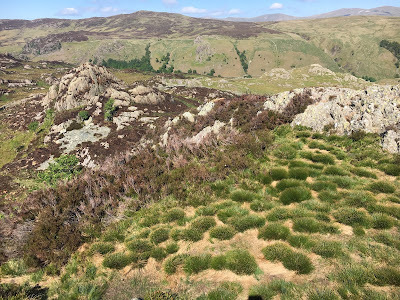 “With many moors already working on projects to restore peat, plant trees and improve habitat over vast areas of upland Scotland, further regulation will only be counter-productive and hinder rather than help these beneficial partnerships and combined initiatives SWT appear to be promoting. “It would be better for volunteer charities, and government, to work together with the economic employer industries in the uplands to achieve shared goals." Upland wildfire on un-managed heather. Lake District, June 2016.